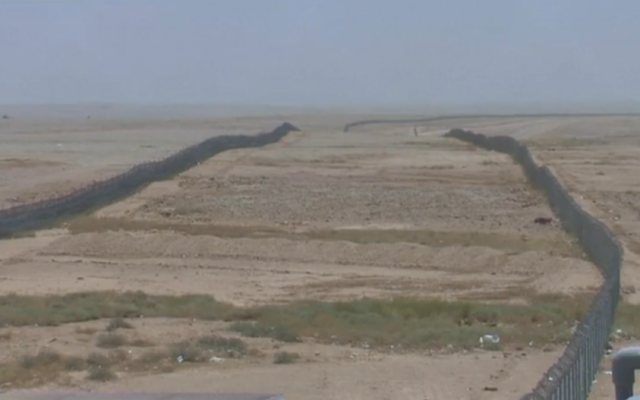 Saudi Arabia is building a 600-mile (965 km) wall along its northern border with Iraq, much of which is controlled by the Islamic State. 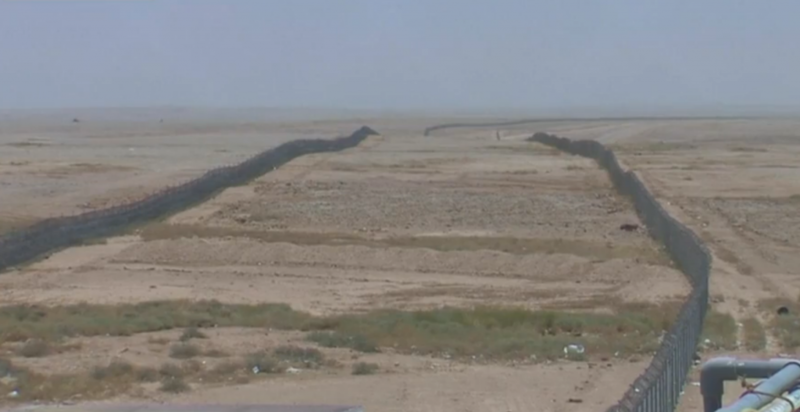 Work on the wall, a combined fence and six mile (9.6 km) ditch with watchtowers, radar and night-vision cameras, began last September but the kingdom was gripped by a new sense of urgency following an IS raid on a Saudi post earlier this month, the Telegraph reported. The jihadist group, whose goal is to build a caliphate in the region and beyond, has set its eyes on Mecca and Medina, the two holiest sites in Islam. Earlier this month, Saudi Arabia’s Interior Ministry said that one of the attackers who launched a deadly assault on the security patrol near the Iraqi border earlier this month was a Saudi national who belonged to a “deviant group,” the phrase commonly used by officials to refer to the Islamic State or al-Qaeda. Spokesman Mansour al-Turki said in a statement late Sunday that the other three gunmen were also Saudi nationals. All four died in the attack, which also killed three border guards. Saudi police have since arrested three Saudis and four Syrians in connection with the January 5 attack. It was the first deadly assault on Saudi border guards near Iraq since the kingdom joined US-led airstrikes against the Islamic State group.